The UK won two of only five coveted black Pencils to be presented at this year's D&AD Awards. The ultimate accolade in the annual celebration of creative excellence in advertising was awarded for 4Creative’s Film4 idents and Made Thought’s branding for GF Smith. The UK also produced the most Pencil winners with 229 in total, including seven yellows. The US won 150 Pencils. Japan was third with 47 and Brazil fourth with 44. The "#LikeAGirl" campaign for Always by Leo Burnett and Holler won the most Pencils – one black, two yellow, three graphite and two wood. The UK creative team included the digital creative director Milos Obradovic, the art director Nick Bygraves and the writer Angel Capobianco, who conceived the ad. 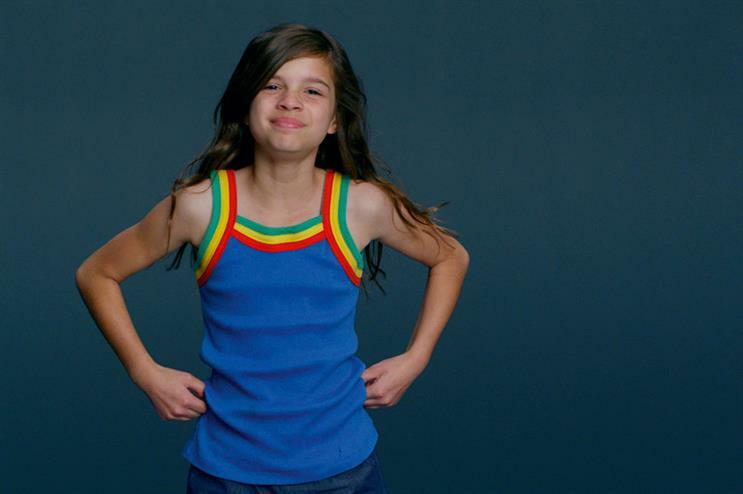 Justin Tindall, the group executive creative director at Leo Burnett London, said: "We’re so proud of the impact that ‘#LikeAGirl’ has had on a creative, societal and global level. Let’s not forget that, prior to this campaign, this category was dominated by ‘blue-goo’ product demos." The two other black Pencil winners were "K9FM" by Colenso BBDO for Mars Pedigree and "inglorious fruits and vegetables" by Marcel Worldwide for Intermarché. There were four white Pencils awarded, doubling last year’s figure, for creativity for social good. Wood and graphite Pencils were added this year to replace the In-Book and Nomination categories. Tim Lindsay, the chief executive of D&AD, said: "The introduction of our new Pencil levels – wood and graphite – has clearly made an impression. Our judges were happier to award brilliant work, and we are going to have our thickest-ever Annual as a result. "Inversely, they now regard yellow as an even tougher accolade and I am delighted that white Pencil work is now a central pillar of the awards." R/GA was crowned Most Awarded Advertising Agency, with 18 Pencils: two yellow, four graphite and 12 wood for work for Beats by Dre, Google, Hammerhead Navigation and Equinox. Design Bridge won Most Awarded Design Agency while Procter & Gamble was named Most Awarded Client. Somesuch was the Most Awarded Production Agency.